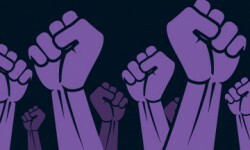 Eligibility: Undergraduate or Graduate School students who are active in movements for social and economic justice on campus and in their community. Applicants must have participated in activities in the US and there is a strong preference for applicants who plan on working in this country. 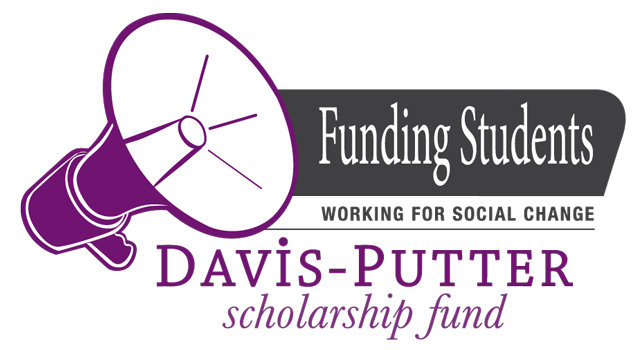 This entry was posted in Featured Scholarships and tagged activism, April Deadline, Davis-Putter Scholarship, Graduate School, need-based, social justice, Undergraduate by Gyan Baird. Bookmark the permalink.